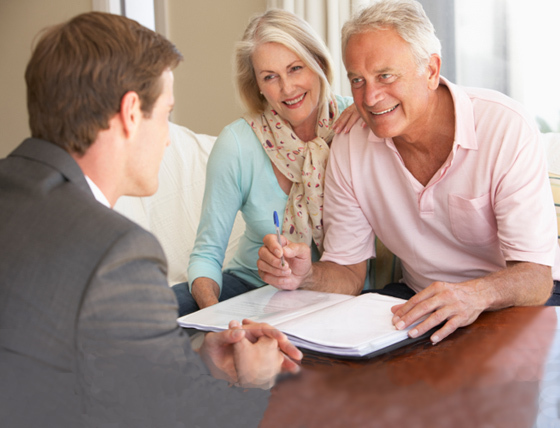 Wincham Executor & Trustee Company Ltd provide a professional, comprehensive and friendly Wills and Probate service at a time when you need it most, including impartial advice, executor and trustee services. The preparation of your Will and estate planning can be a daunting task and one which is often put off until the last minute. We are able to assist you with an initial assessment of your requirements and intentions and advise you on the tax and legal implications of your wishes and offer alternative solutions where appropriate. The preparation of Wills is overseen by a qualified Solicitor in the UK and a qualified lawyer in Spain. When the time arises to Probate your estate we can offer as much assistance and advice as you require including acting as your Executor and Trustee, if you wish, to ease the burden on your loved ones. Please click a button above for more information or visit our dedicated website by clicking HERE. Please enter your registered email address to receive a password reminder. An email will be sent to you immediately containing your password.